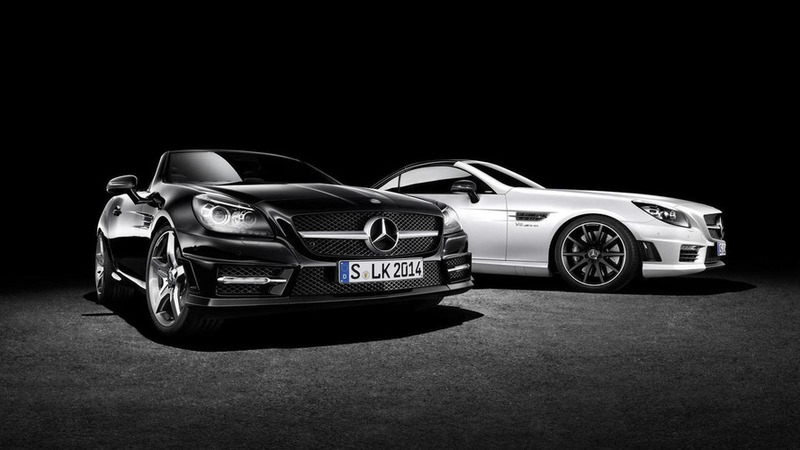 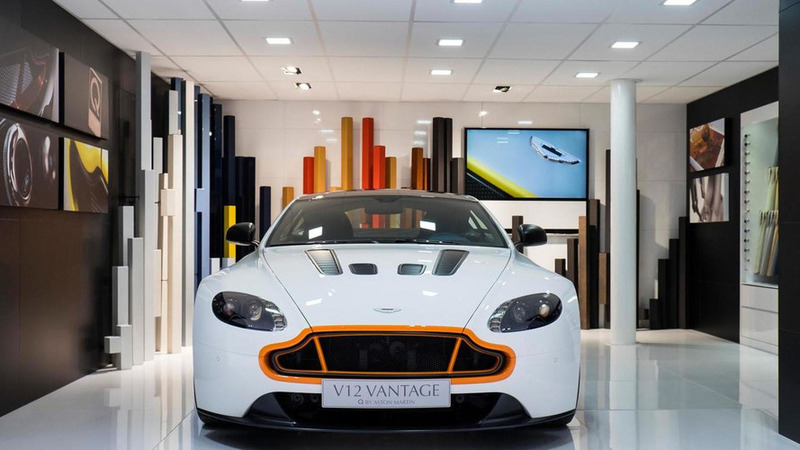 Aston Martin's Q customization service has unveiled two bespoke models at Geneva Motor Show. 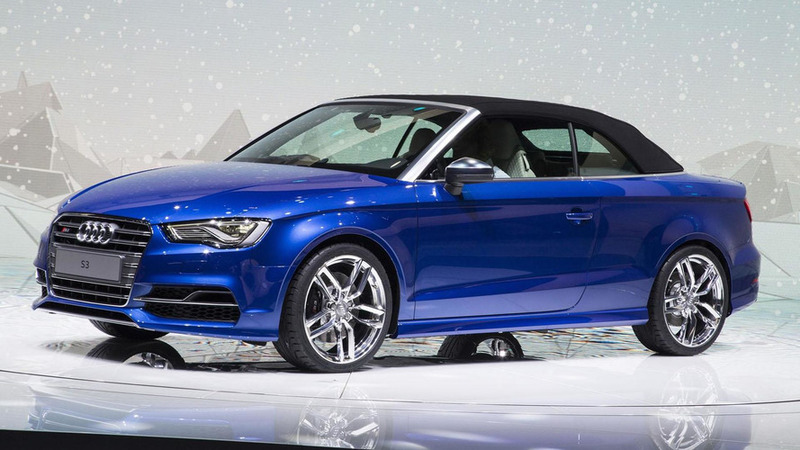 Audi has unveiled the S3 Cabriolet at the Geneva Motor Show, It will go on sale in Germany this summer. 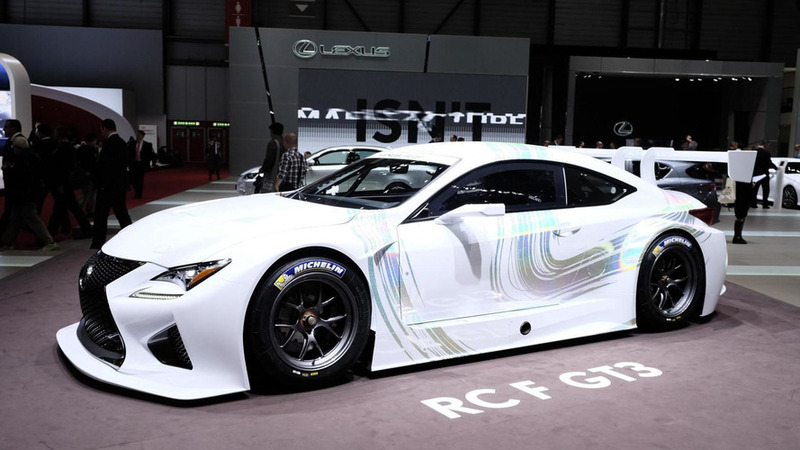 Lexus is looking to beef up their racing pedigree by introducing the RC F GT3 concept at the Geneva Motor Show. 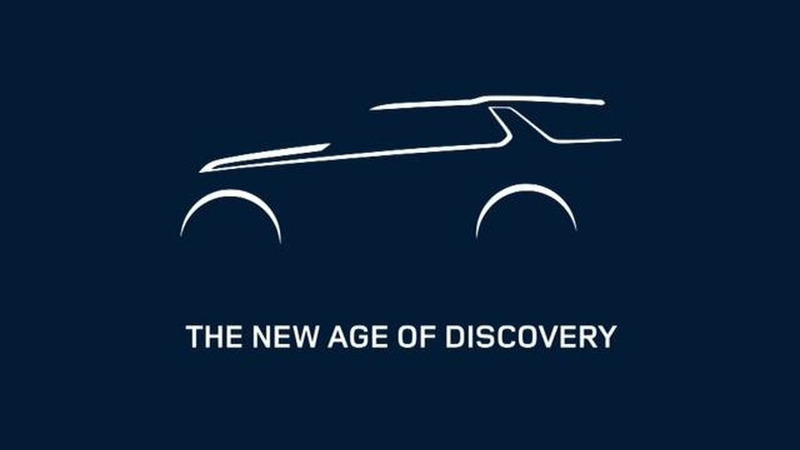 Land Rover has announced plans to offer a family of Discovery models. 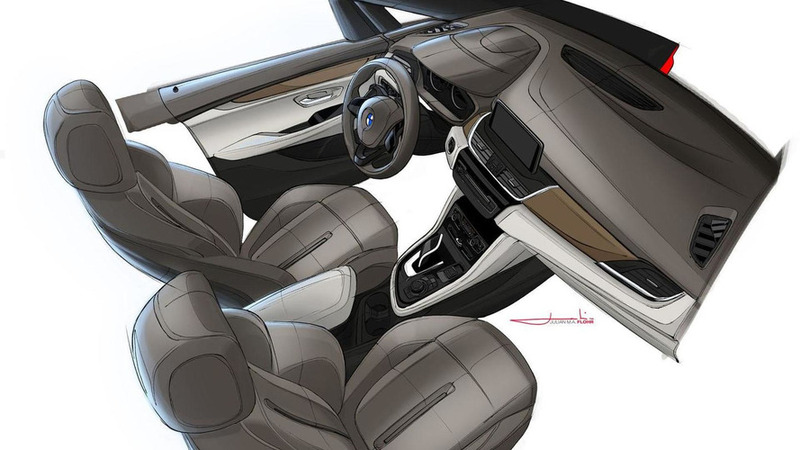 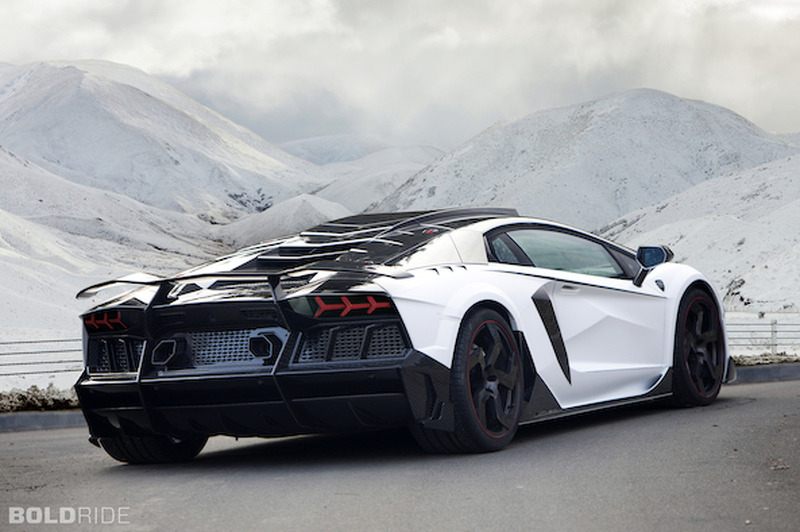 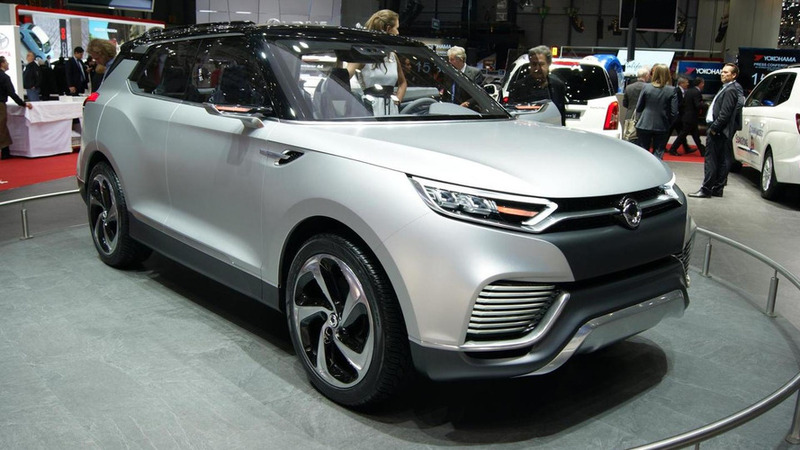 The first new vehicle will arrive in 2015. 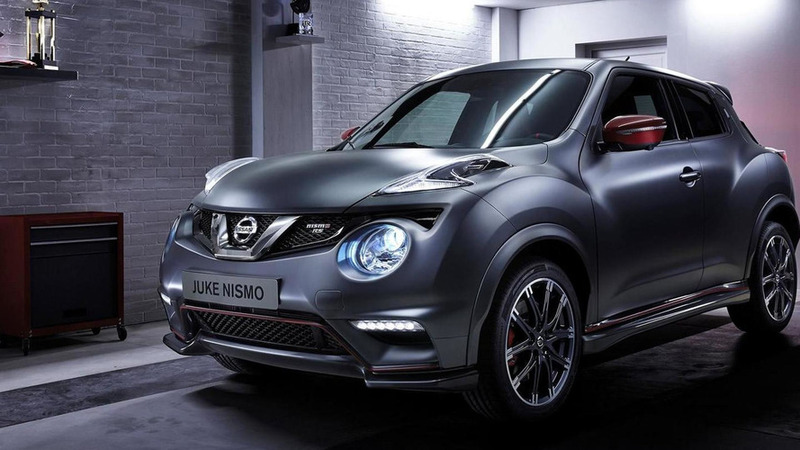 Nissan is presenting in Geneva the facelifted Juke Nismo RS which has gained a bit more power. 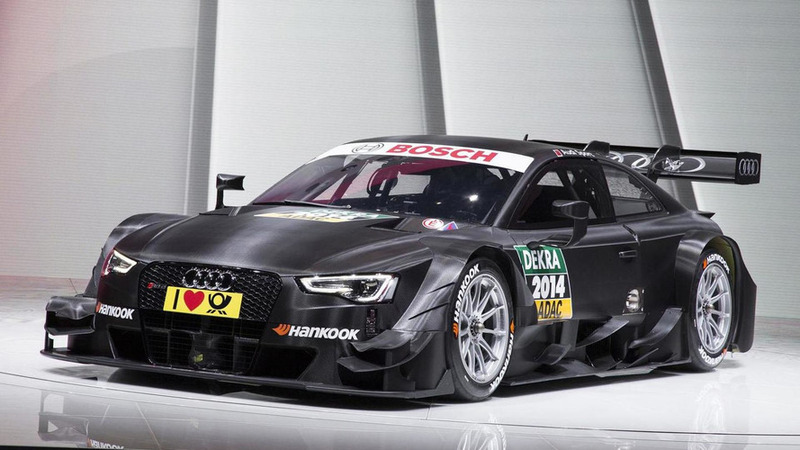 Audi has introduced the new RS 5 DTM at the Geneva Motor Show. 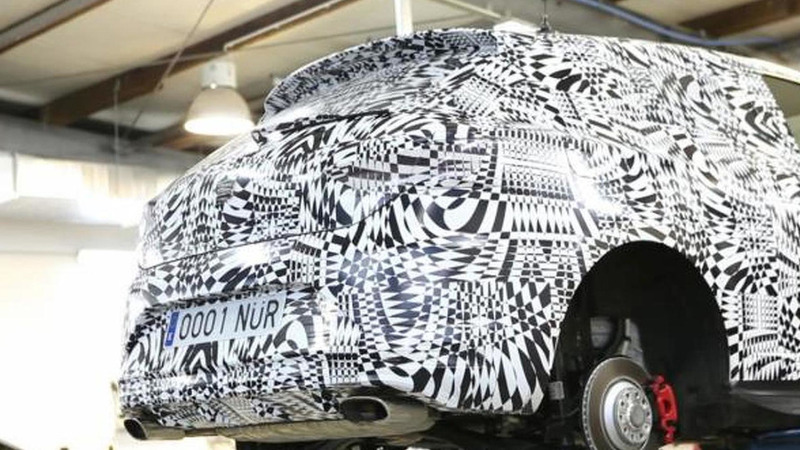 Seat has confirmed today in Geneva the Leon Cupra 280 DSG is now the front-wheel drive king around the Nürburgring Nordschleife circuit. 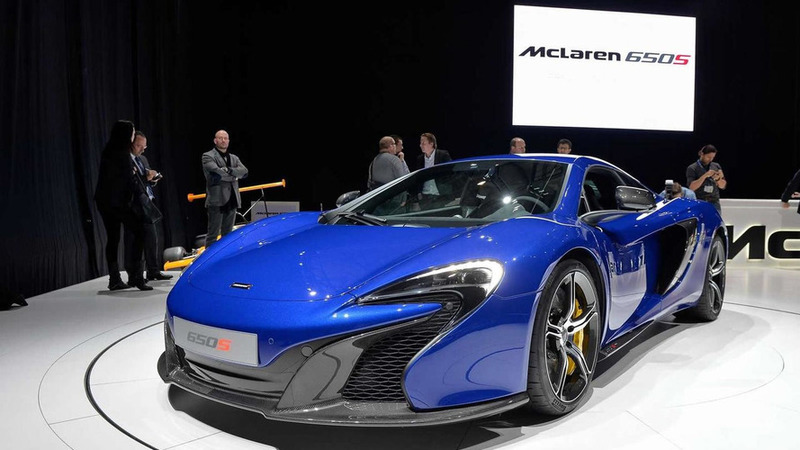 McLaren has introduced the 650S Coupe at the Geneva Motor Show. 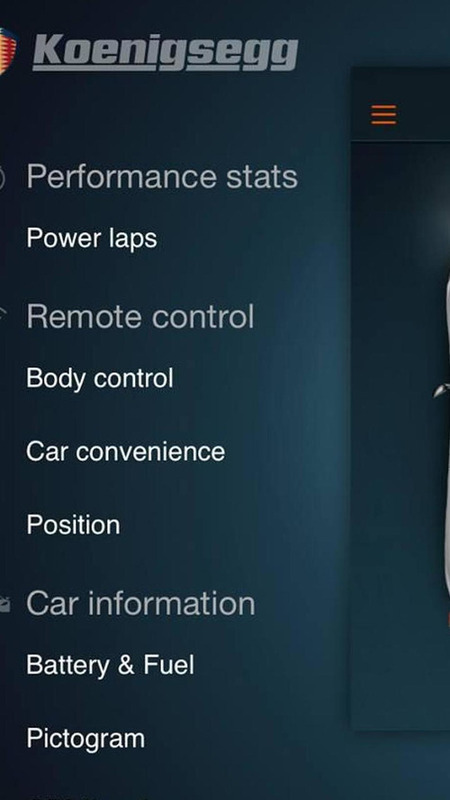 It will slot between the 12C and P1. 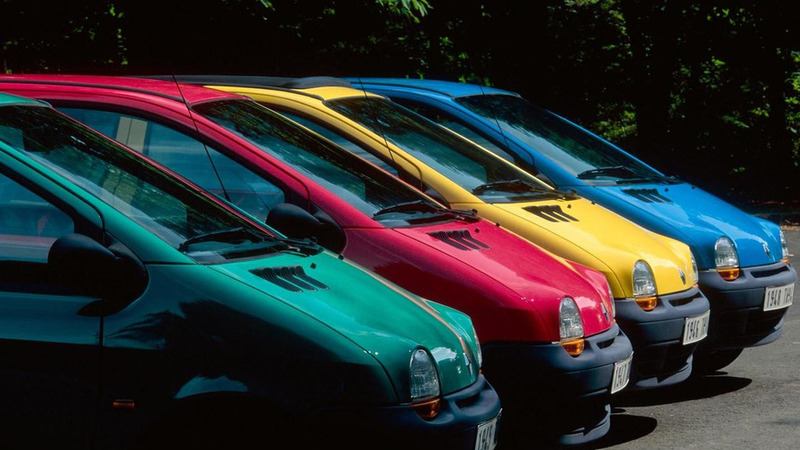 The third generation Renault Twingo has been officially revealed today at the 2014 Geneva Motor Show. 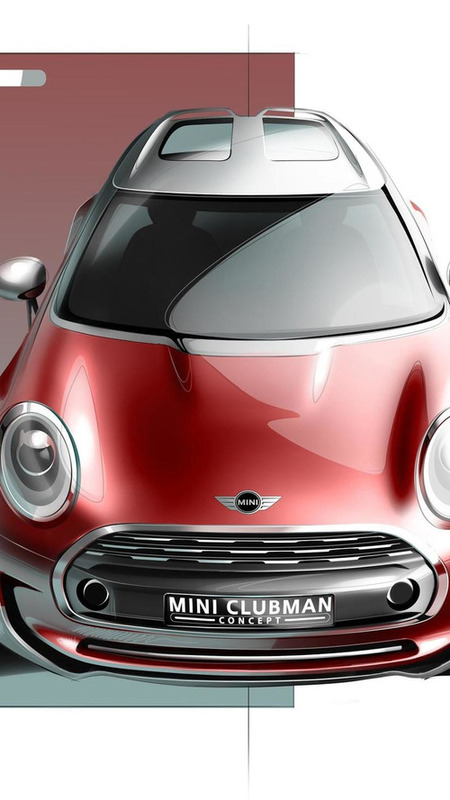 Designed to preview the next-generation model, the Clubman concept measures 26 centimeters longer and approximately 17 centimeters wider than the current model. 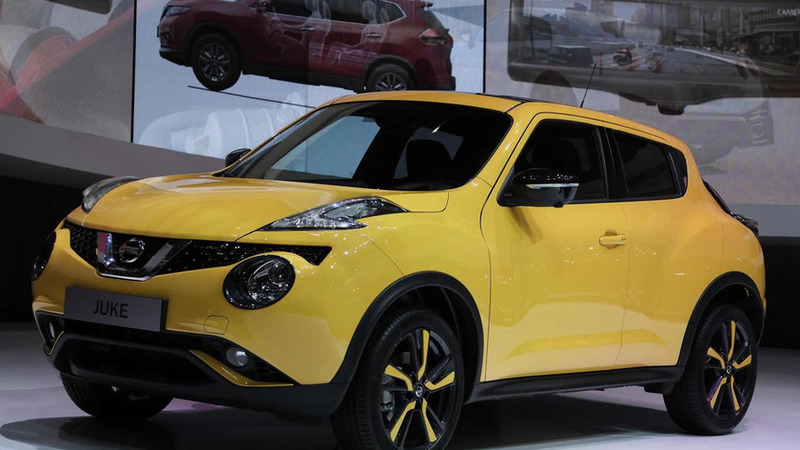 Nissan has brought to this year's Geneva Motor Show the facelifted Juke crossover, following a teaser image released in February. 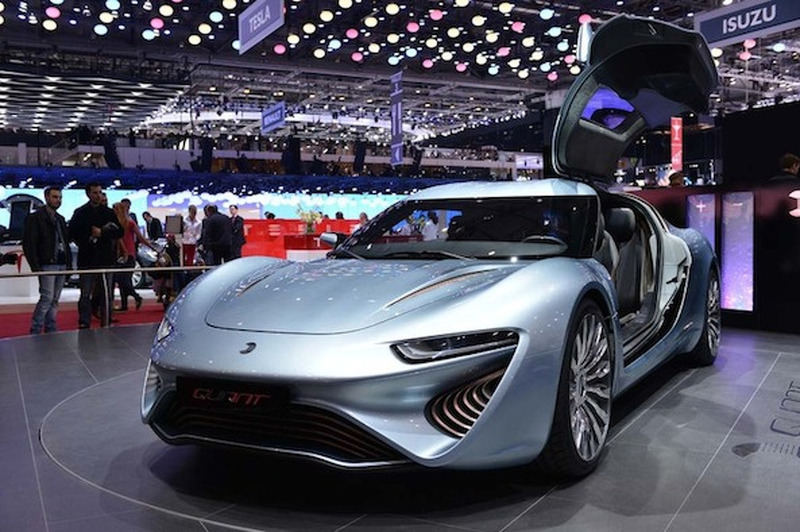 Koenigsegg's One:1 megacar has arrived in Geneva together with its jaw-dropping 1,341 HP (986 kW) output.